Garret B. 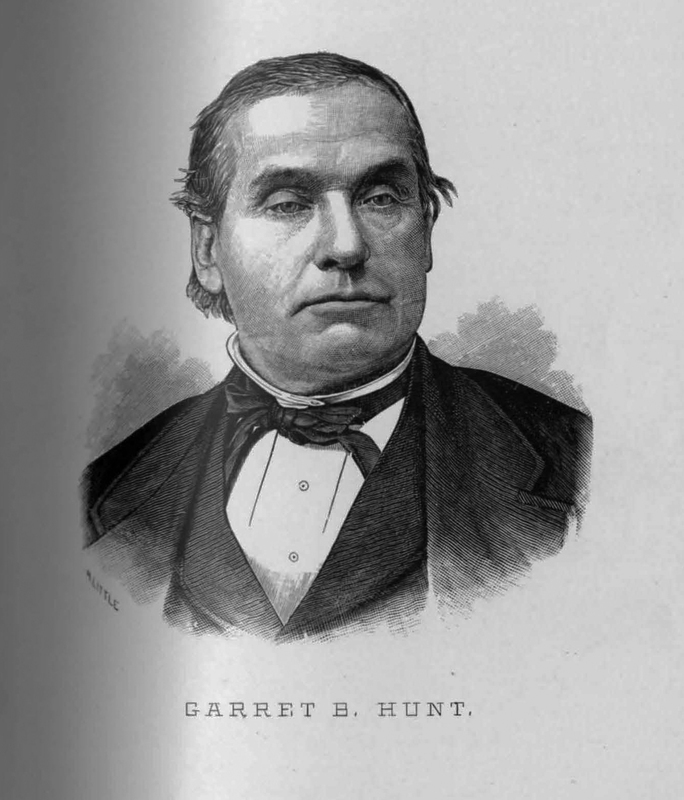 Hunt (born 1818) was one of the first prominent members of Clarence, N.Y. A farmer, the hamlet of Hunts Corners, N.Y. in the town of Clarence is named for Hunt. A. Little, “Garret B. Hunt,” Digital Collections - University at Buffalo Libraries, accessed April 18, 2019, https://digital.lib.buffalo.edu/items/show/80910.